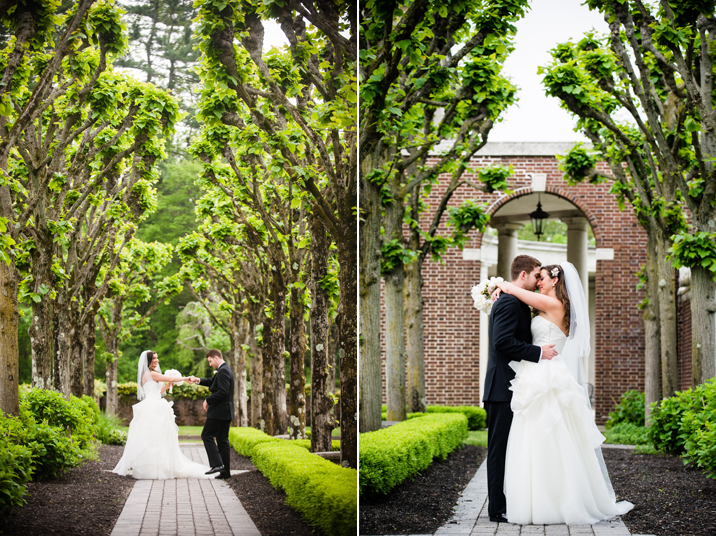 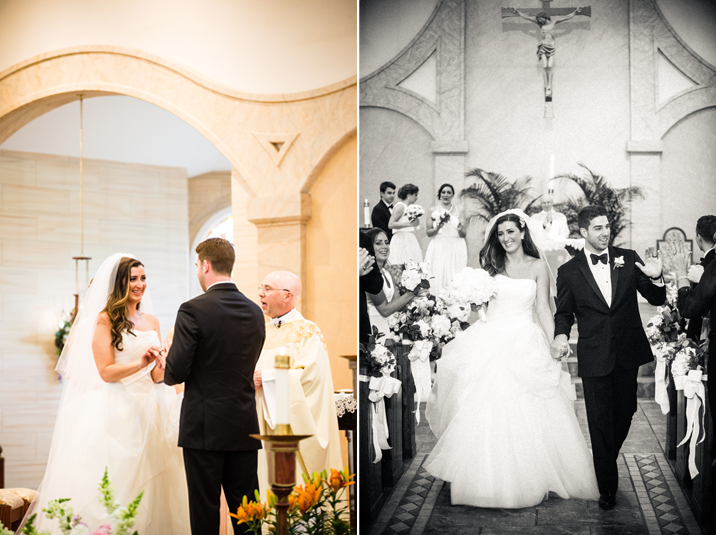 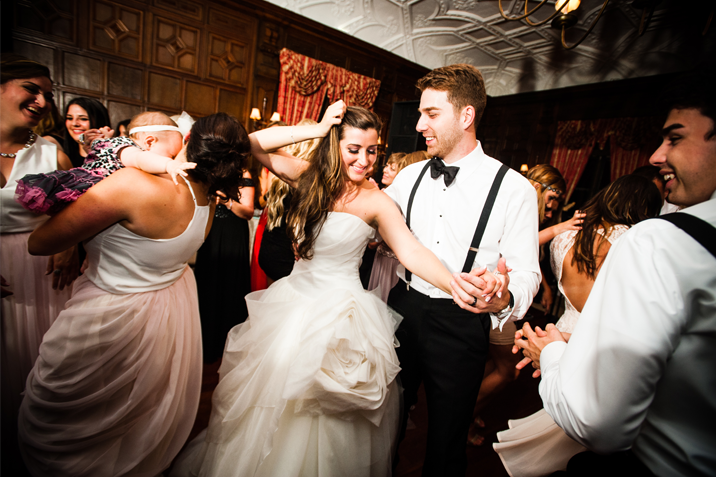 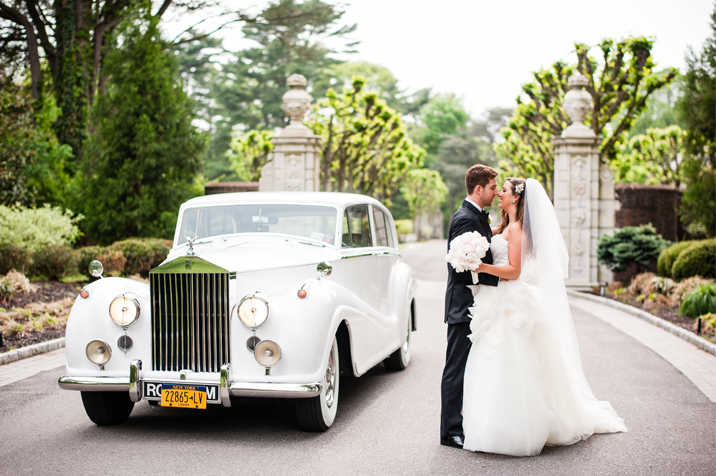 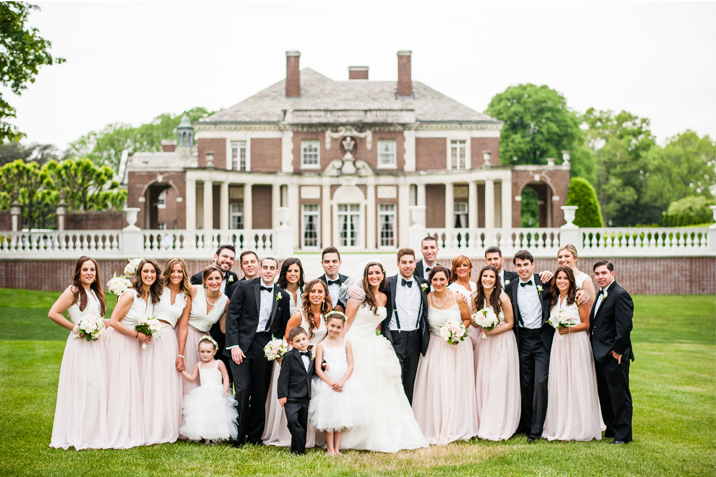 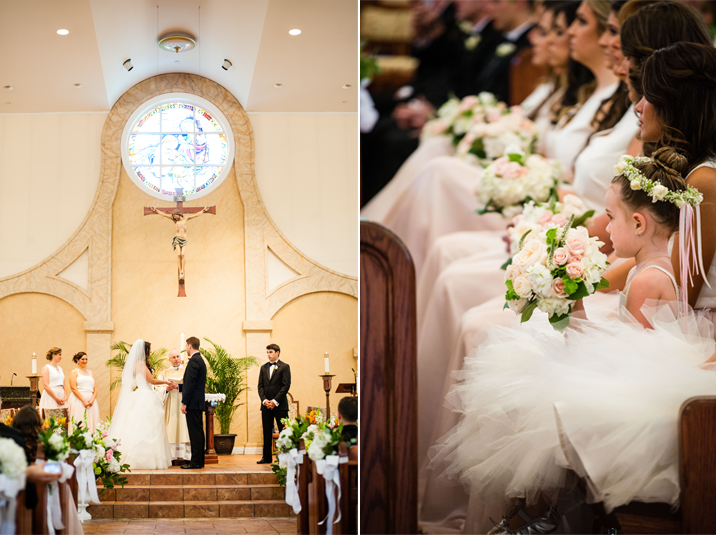 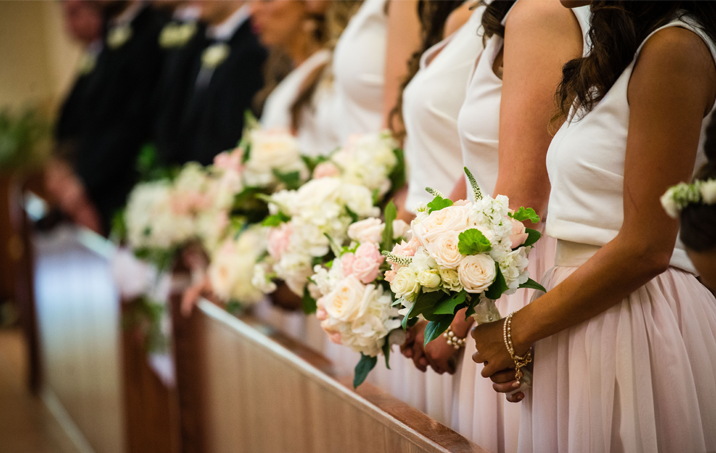 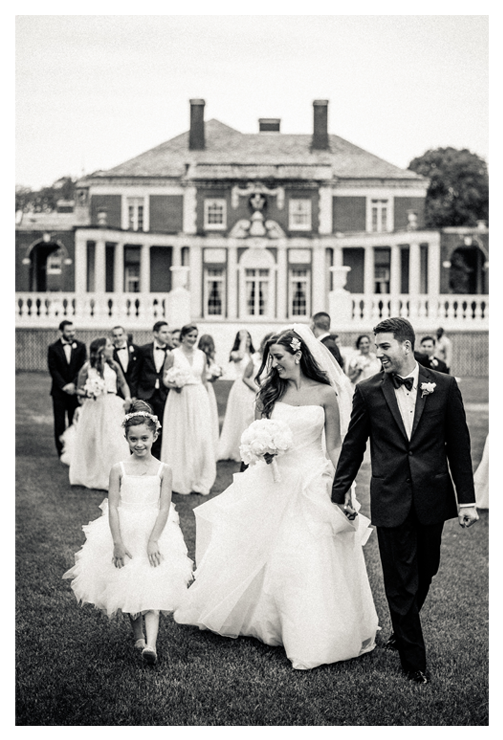 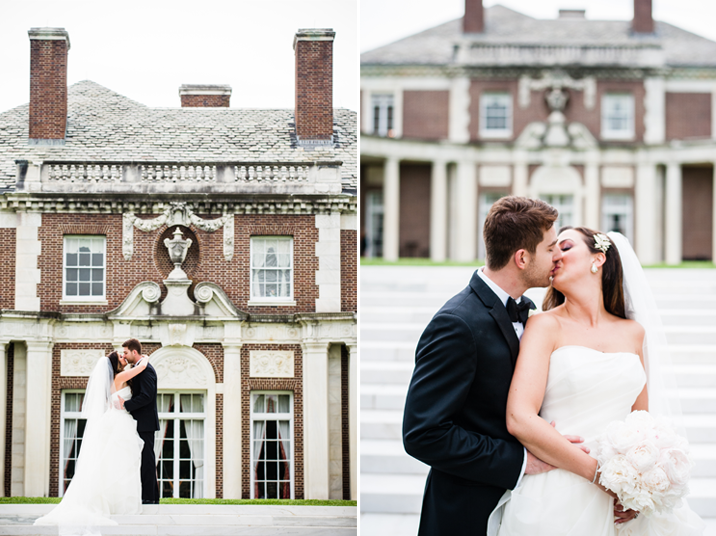 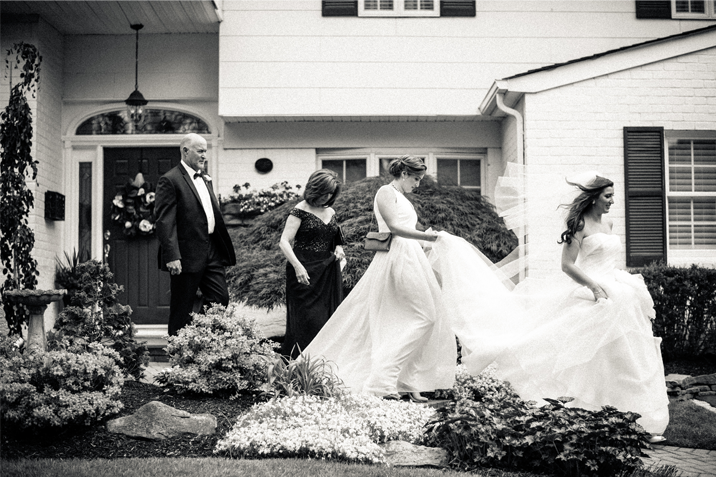 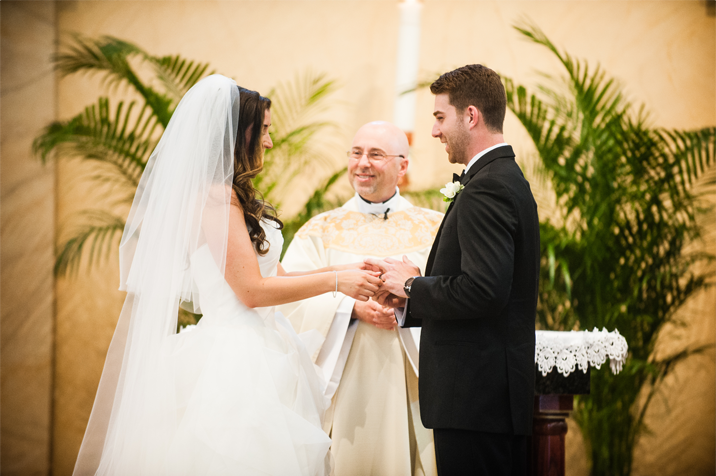 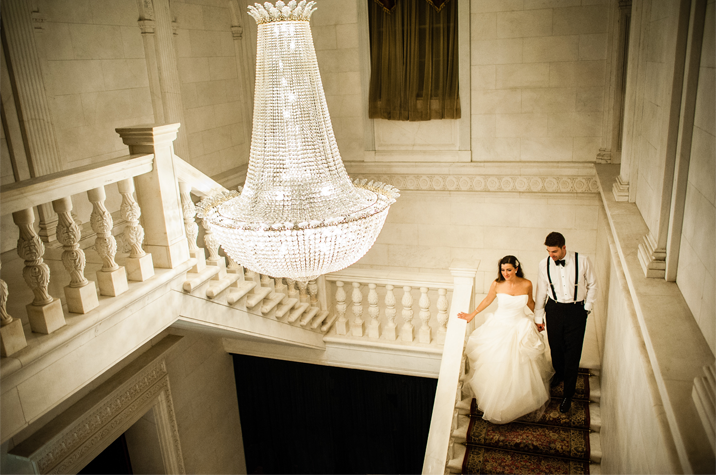 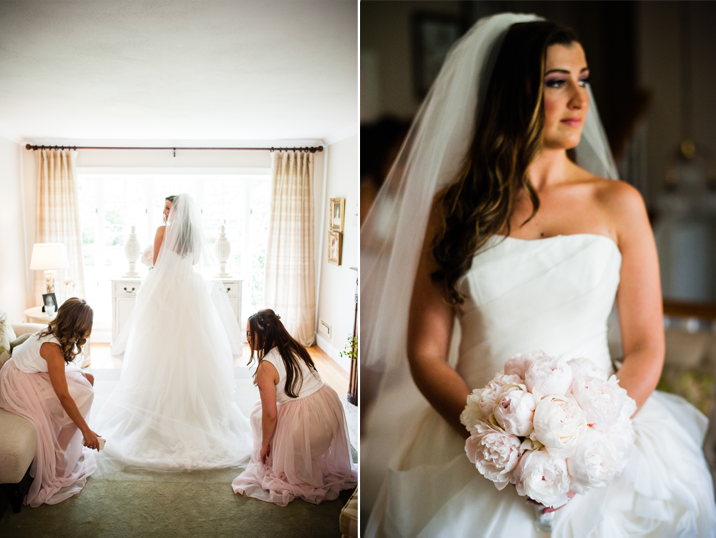 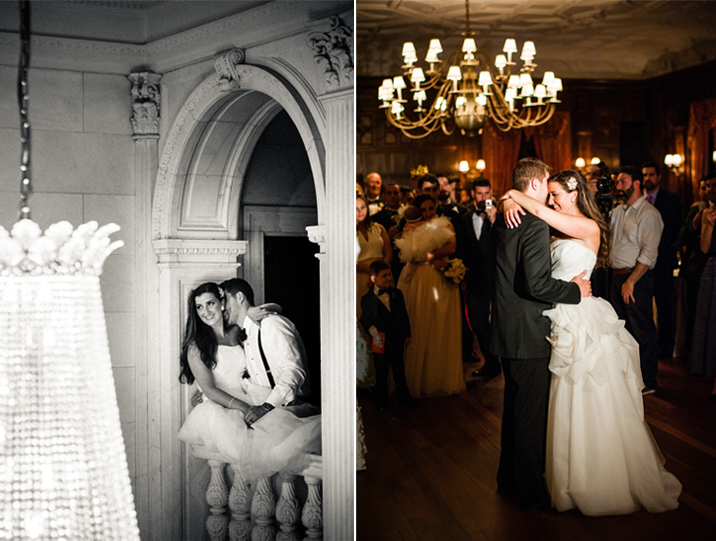 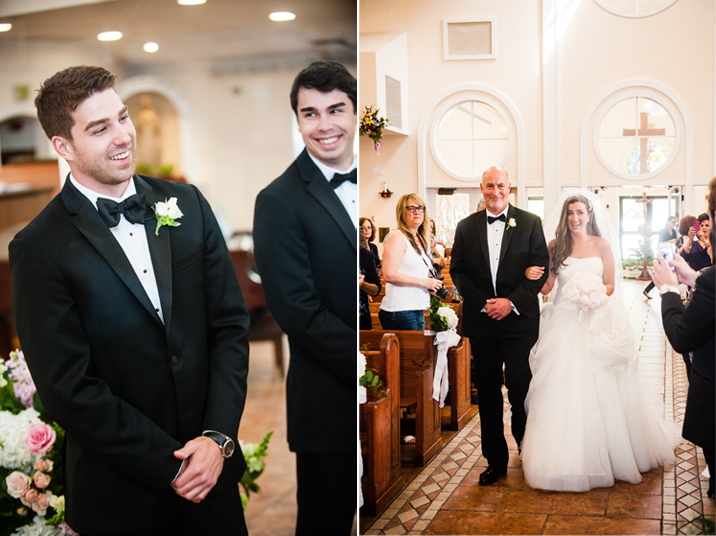 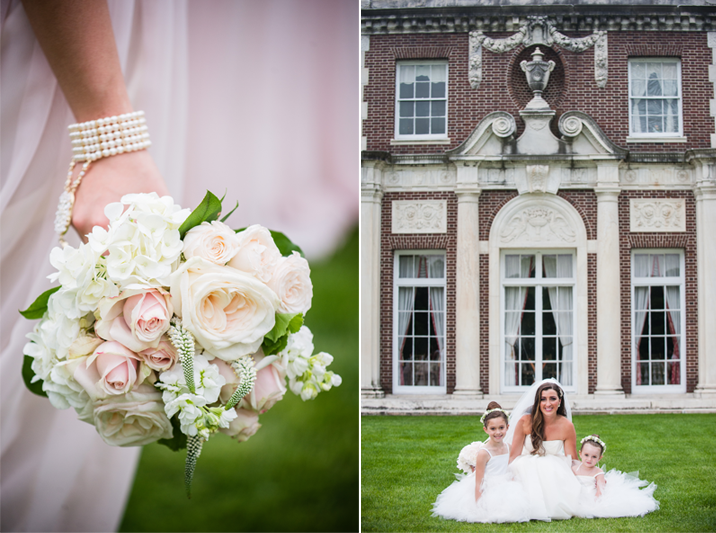 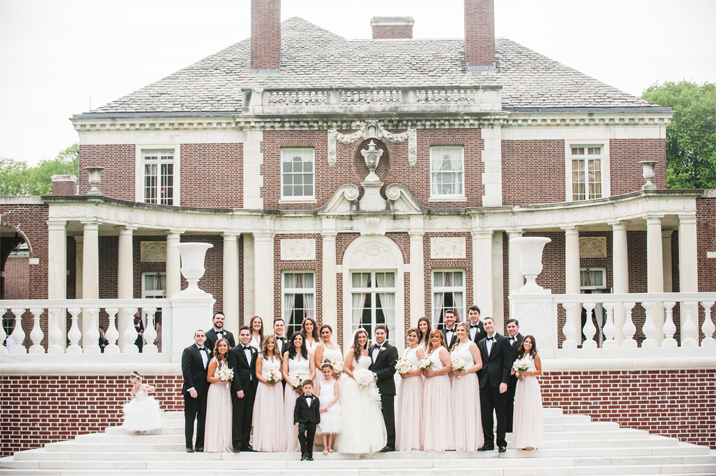 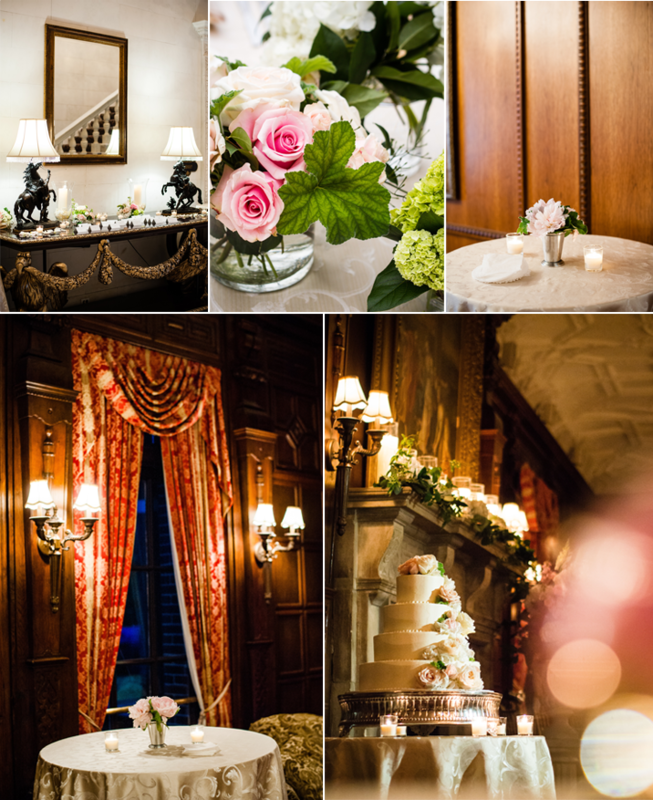 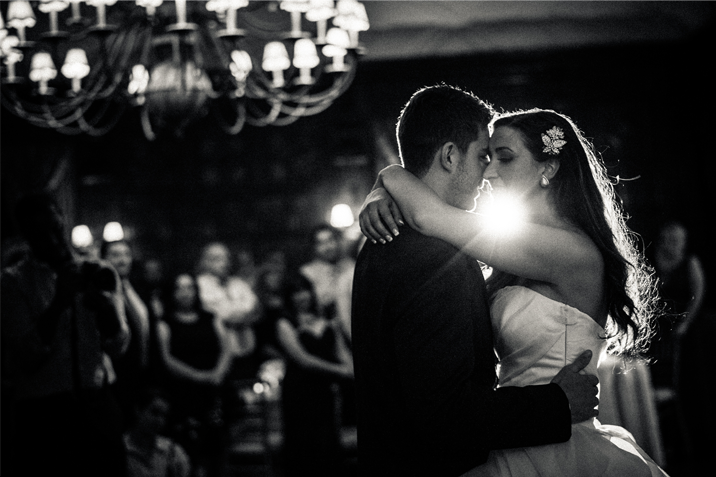 We loved all of the personal touches Janel & Mike brought to their wedding at de Seversky Mansion. 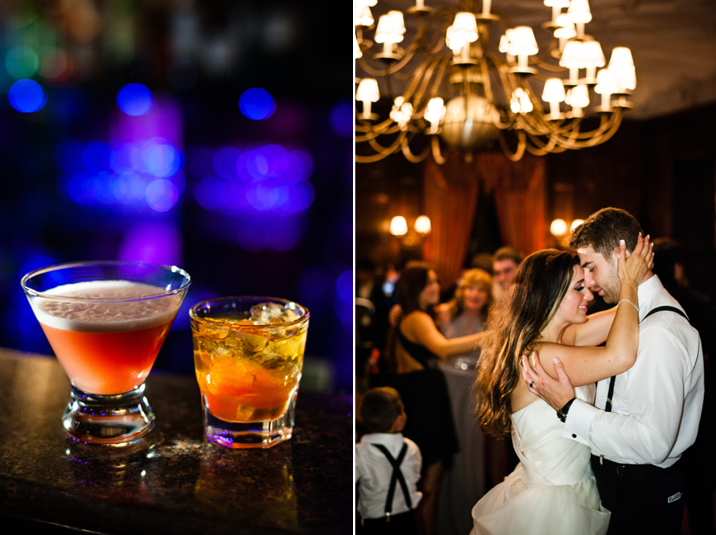 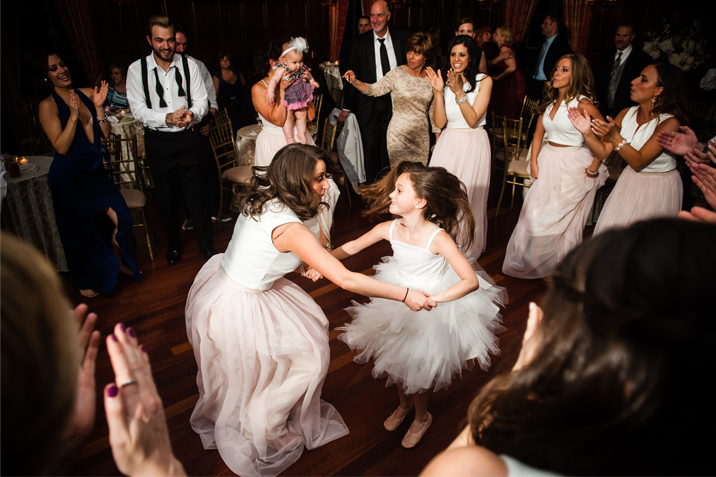 From the bridesmaids' chiffon skirts to the signature drinks every detail was truly unforgettable. 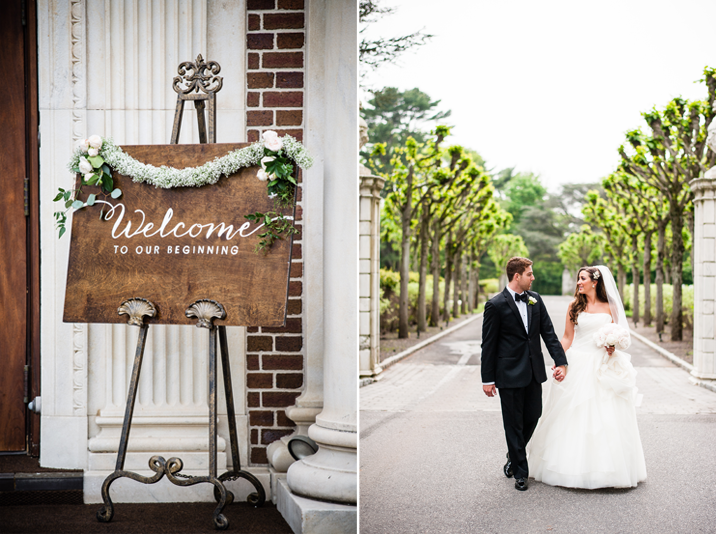 Our favorite piece was the sign that greeted guests upon their arrival, "Welcome to Our Beginning" and what a beginning it was!